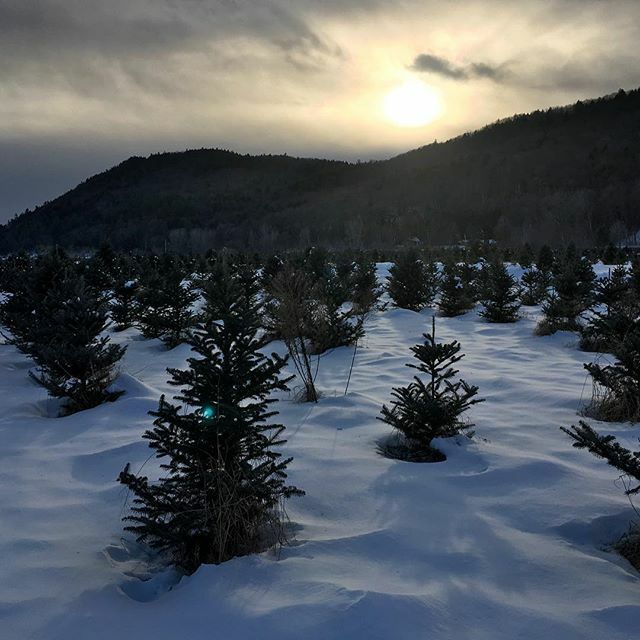 We are excited to carry on the tradition of Cut-Your-Own Christmas trees for the 2017 holiday season! We look forward to meeting you and your families! FIND US! Click here for a map & directions! In addition to trees, the shops offers a variety of wreaths. The shop is a wonderful place to warm up after a hard day of tree hunting with a complimentary cup of hot chocolate. Bathroom facilities are located in the shop. We accept Cash and all major credit cards.